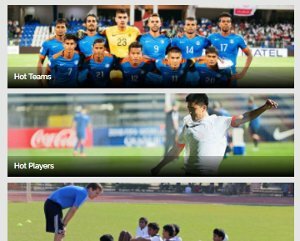 Meanwhile, rivals East Bengal have released the Goan duo of Richard Costa and Gabriel Fernandes. Post the shocking defeat at the hands of Minerva Punjab yesterday Mohun Bagan officials decided to take some serious calls regarding some players’ approach towards the team. 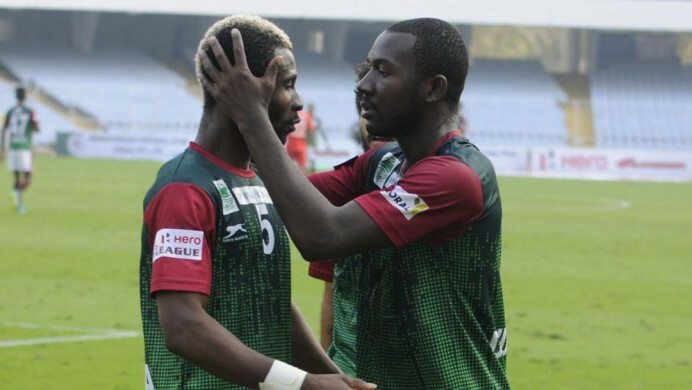 Last night Bagan top officials had a series of discussions with the striker duo of Ansumana Kromah and Asier Dipanda Dicka at the Salt Lake Stadium itself and it was clear that the duo would face the axe sooner or later. Twelve hours later, today, Bagan officials along with the team management decided to release Liberian forward Kromah whose performances have been below-par and is considered as the main reason for Bagan’s downfall this season along with Cameroonian Dicka’s missed chances upfront. But, as of now, Bagan officials have decided to release Kromah with mutual consent between the two parties. 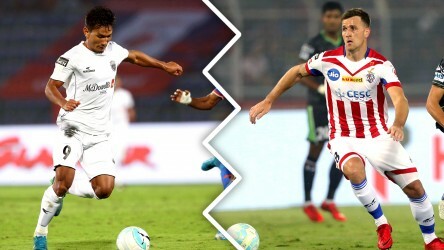 Dicka has been given a lifeline until the second Kolkata Derby of the Season on 21st January and that will be the acid test for last season’s Golden Boot winner. If he makes a significant contribution he will stay, otherwise he too will face the axe. Moreover, the Bagan team management does not want to go into the derby without a proper foreign striker, given that star-man Sony Norde will be returning after a long spell on the sidelines and may not be at his best. As a replacement for Kromah, Bagan officials are already in talks with talismanic playmaker Penn Orji who plied his trade before for East Bengal and Mohammedan Sporting. Orji who is currently in Poland, is a free agent after his contract with a fourth division club expired recently. 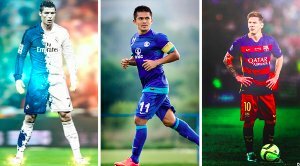 It is also understood that club officials have also had a round of discussions with Ranti Martins, Chidi Edeh and Do Dong-Hyun but all of them are currently under contract with their respective clubs and are not available to sign. Meanwhile, Bagan’s arch-rivals East Bengal have also released the Goan duo of Richard Costa and Gabriel Fernandes with Richard already signing for his previous club Churchill Brothers while Fernandes is now a free agent. Both players did not feature for the club in the league.